Some of you know that Autumn is my absolute favorite time of year. 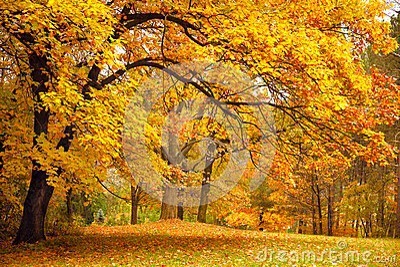 The changing landscape paints a beautiful nature canvas of leaves turning rich shades of red, yellow and gold. The temperature shifts from hot and steamy to crisp and chilly. It’s the time of year that prompts long afternoons drinking tea while snuggling under a throw and catching up on some reading. Ok…who am I kidding? I have a 6- and 8-year old. There’s no time for the at-home luxuries of Autumn! But it is still the time I love most. There is a quietness broken only by rustling trees and the crunch of fallen leaves under the sole of those brand new leather boots you bought on sale ;-). So for you Summer Sun Worshippers, don’t fret. Embrace ‘Snuggle Season’ and enjoy nature’s beauty. Find a reason to love the Fall! Well, that’s what keeps you warm, no? LOL. Thanks for reading!